This guide covers the county of Moray in north-east Scotland - famous for its whisky distilleries. Includes coastal walks and hill routes in the northern Cairngorms. Walks range from 0.3 miles to 14 miles (0.5-22.5km). 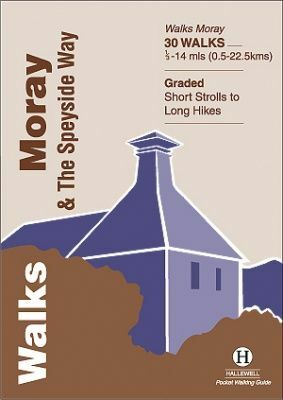 Routes include: Portknockie to Cullen, Ben Rinnes and an overview of the Speyside Way with some of the best sections described.